The piezo head for TrigMic™ Gen2 smart triggers. 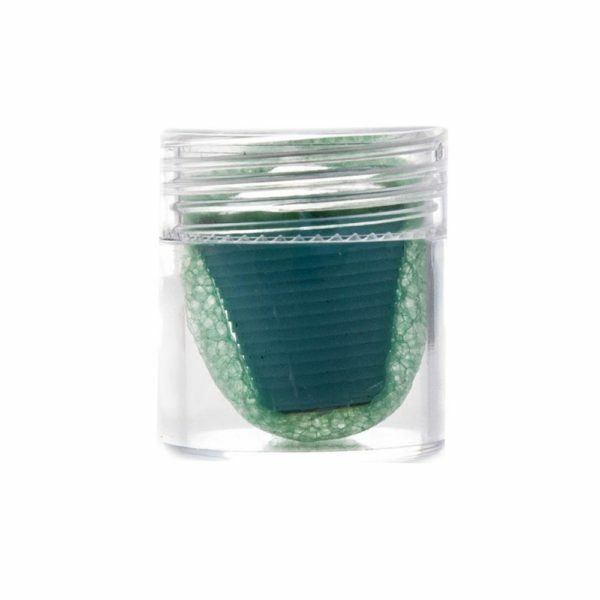 A consumable thing, spare part suitable for all Gen2 models. 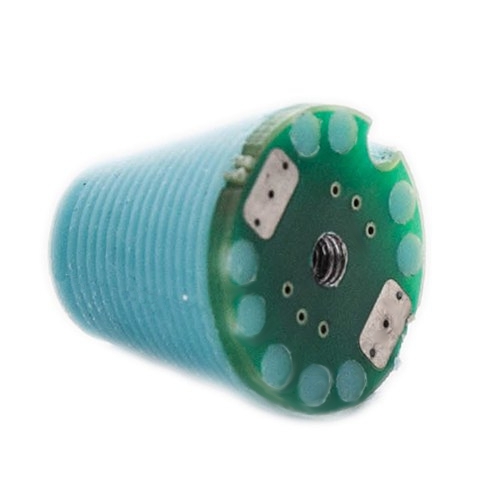 The piezo head for TrigMic™ Gen2 smart triggers. It is suitable for all Gen2 models. Replaceable head made in neutral silicone. Front side is equipped with sensitive piezo crystal element. 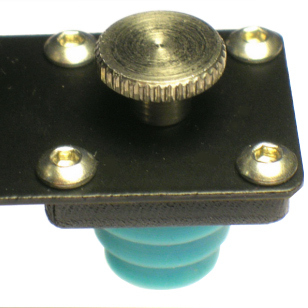 Rear side has a screw hole, two connector pads and one key recess. 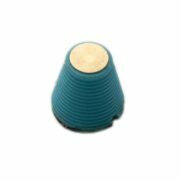 The piezoelectric transducer is leaning onto the surface of drumhead. This transducer detects mechanical vibrations at the moment of stroke and converts them to the electrical signal. 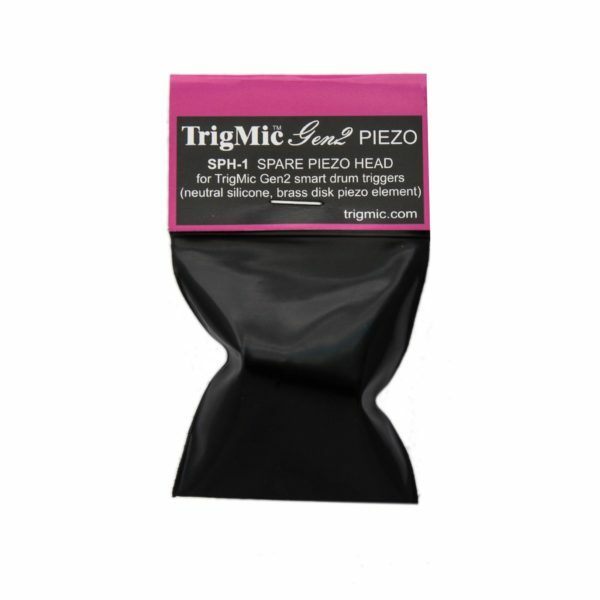 TrigMic SPH-1 Spare Piezo Head - 1 pc. Plastic container - 1 pc.